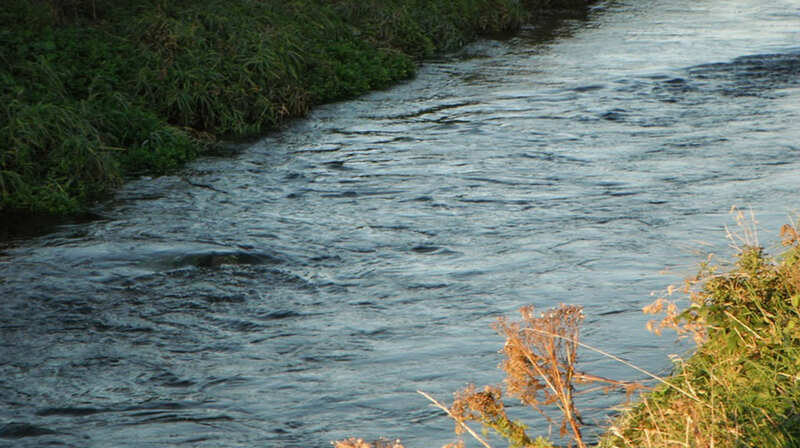 The Kilmastulla River is located in County Limerick and empties into the Shannon at Parteen. It holds moderate stocks of brown trout and access can be difficult.The Kilmastulla River is a drained river with very high banks in places. It holds moderate stocks of brown trout which are best fished close to the headwater and in a short stretch immediately upstream of the Nenagh to Limerick Road. Open season runs from 1 March to 30 September.